Alpha IT Solutions – Managed Services, IT Support, PC & Mac Sales, Apple Support and more. 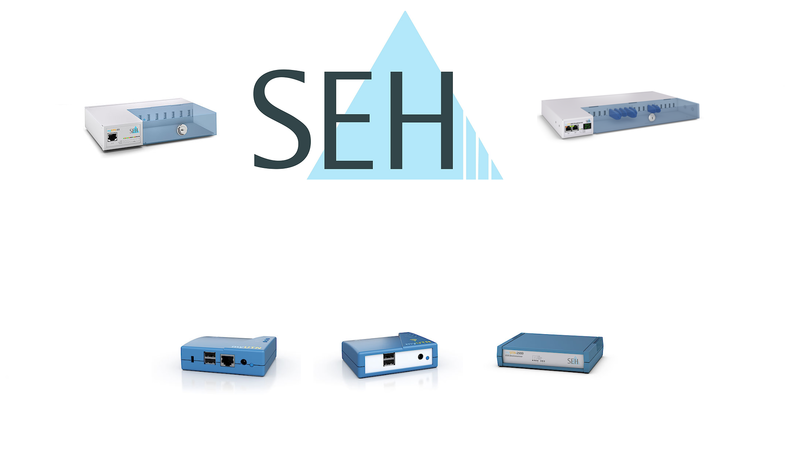 Alpha IT Solutions is proud to be an exclusive distributor of SEH Technologies in Australia. Simplify your IT with server virtualising and lower costs, improve system agility and reliability. Providing you with the right IT support for your business or school. 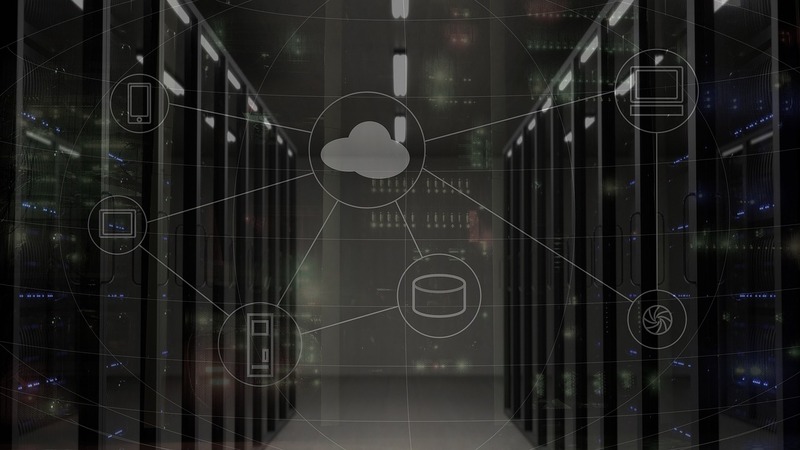 Our experienced IT support engineers provide cost-effective managed IT services, allowing you to re-assign staff and resources and giving your business the competitive advantage. Heard about Cloud Computing and want to know more, we help customers take their first steps towards Cloud Computing. We can help you decide what solutions are right for you to invest in. From purchasing a new PC, to rolling out an entire network for 500 staff, Alpha IT Solutions has the skills and experience to make your IT project run smoothly. An investment in anything IT related can be costly and can also have a major impact on your business. When you need to make key decisions, it pats to have an impartial and professional insight. Alpha IT Solutions Pty Ltd was established in 2004 to provide various IT Support, Contracting and Consulting services to businesses across Macarthur who cannot justify employing a full-time IT specialist. The company was created by Garth Lewis who has over a decade of knowledge and experience managing and supporting IT services for small business, large multinational organisations, education and state and federal government departments. Your business depends on your network infrastructure. We provide 24/7/365 monitoring of all your critical systems. 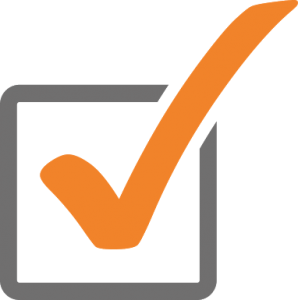 In the event of a hardware failure or critical issue, we are notified immediately so we can make sure your network is back online as quickly as possible. 1. Click on the product category that best suits what you are looking for. 2. Click on the sub menu if there are products within that category. 3. Click on the product for a larger picture if you require more details. 4. Choose Add to Cart to add to your shopping cart. and the greater Sydney area. 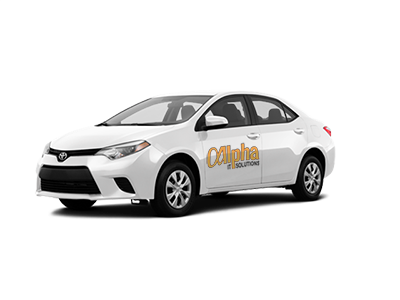 "Why trust your network with anyone else when Alpha IT have superb customer service, helpful staff and competitive pricing." Get started, go further or stay ahead. Wherever you are in the process of incorporating Apple products into your business, we have tools and resources to help you get set up, create a mobile strategy, design and develop customised apps, and deploy and manage our devices in your workforce. Alpha IT Solutions is committed to partnering with organisations to develop great iPhone, iPad and Mac solutions that empower employees and drive costs down without making life hell for technical teams. 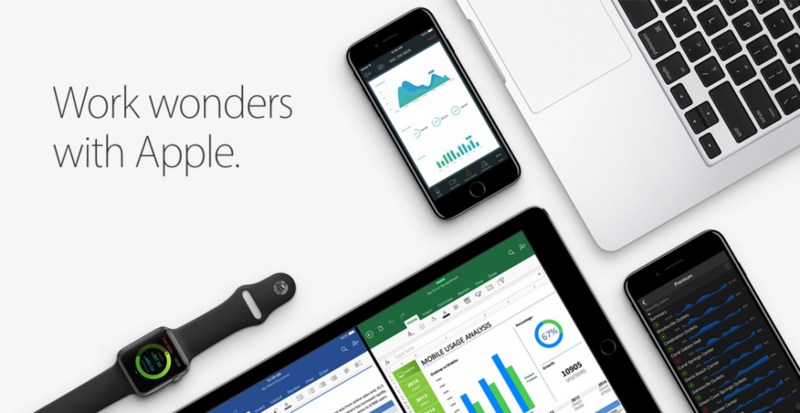 Use your Apple devices at work hassle free today! Our consultants can help you work out which Mac belongs where in your organisation for maximum ROI – even if you’ve got a Windows infrastructure. Find out how iPad can help you stay more productive on the move, or at least maintain constant Twitter access. Find out how to get iPhone from your mobile provider and let us help you get started , including MDM rollout, in-house repairs & managed support. Alpha IT Solutions is a professional services company, designing, implementing and supporting IT solutions that meet the technical and business requirements of our valued corporate clientele. Our comprehensive installations range from a straightforward wall mounted screen through to an all-inclusive fully integrated systems. Sydney based business grade managed website hosting, managed servers, e-commerce hosting and domain registration services. Imagine your IT systems proactively managed & monitored by qualified IT engineers and receiving immediate IT support when you need it. Our myUTN USB device servers enable you to access your USB devices simply via the network – flexibly, location-independent, remotely, and safely! Improve your network robustness, reliability and bandwidth utilisation. Ubiquiti is efficient for applications such as HD video, video conferencing, streaming media, VOIP and more.